In 2017 for the first time we will commemorate the New Zealand Wars of the 19th century. These civil wars rampaged up and down our country for several decades after the signing of the Treaty Of Waitangi. For too long too many of us have not known about the battles that were once fought in the places where we live and travel every day. The inaugural Rā Maumahara is Saturday the 28th October. It marks a time when we can turn our minds to the stories of a history that has been forgotten for far too long. These wars more than all of the conflicts of the 20th century made us the nation we are today. 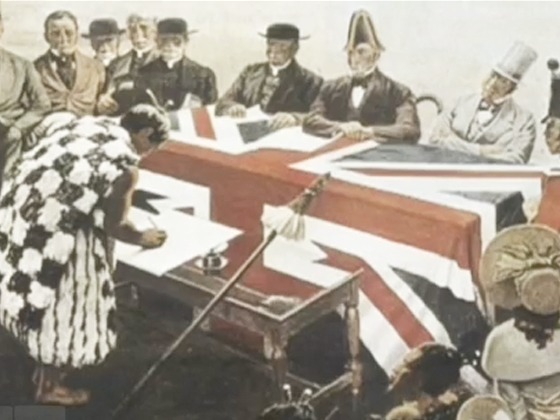 The Māoriland Hub (68 Main Street, Ōtaki) presents a unique series of Screen Lectures about the facts and aftermath of The New Zealand Wars. Screenings of the influential The New Zealand Wars television series (1998) will be followed by informal lectures and forums for public discussion. Acclaimed Māori historians, commentators, and Professor Belich will answer questions and present new research about the Wars and their influence on our society today. Anyone interested in the fascinating stories of our past and present are welcome to attend. We especially welcome teachers and students of history. 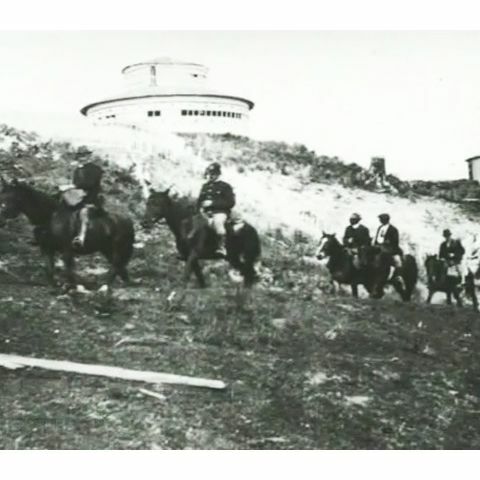 Tēnā koutou katoa e ngā urupā o wheinga, e ngā mana whakaheke o tērā maunga, o tērā wai, o tērā marae. He kaupapa whakahirahira kē tēnei ka ara ake nei. Kāore ia nei ko ngā tohu o tuawhakarere hei ārahi te rae o ngā mōrehu. Ko tātou tahi tērā. Mauriora ki a tātou. A complete screening of the five-part television series THE NEW ZEALAND WARS (1998) written and presented by Professor James Belich. The director of the series, Tainui Stephens will introduce each episode. The screening will begin at 4 pm on Saturday 28th October at the Māoriland Hub (68 Main Street, Ōtaki). All Ra Maumahara events are free to attend. Over five Tuesday evenings, a single episode of the television series will be repeated. This will be followed by an extensive panel discussion and audience Q&A moderated by Tainui Stephens. The two-person panels will include respected iwi historians and commentators: Rāwiri Taonui, Te Waari Carkeek, Charles Royal, Arini Loader, Mike Ross, Danny Keenan, and Hirini Kaa. Each fascinating episode of Professor Belich’s influential television series will be a platform for interesting discussions with the audience. The panellists will answer questions about the wars with regard to the history and themes of the episode. They will also offer new insights into recent research of the NZ Wars period, and their impact on New Zealand today. On the final night of these Screen Lectures (5th Dec), Professor Jamie Belich himself will be present to answer questions about the NZ Wars in a global context. He is now the Professor of Imperial and Commonwealth History at Balliol College Oxford. He will offer commentary on his own recent research and writing about settler societies and the growth of the English speaking world. Each Screen Lecture will show an episode at 7.00pm. And from 8.00pm we have presentations from our panel and kōrero with the audience. We expect to end the evening between 9.30 and 10.00pm. 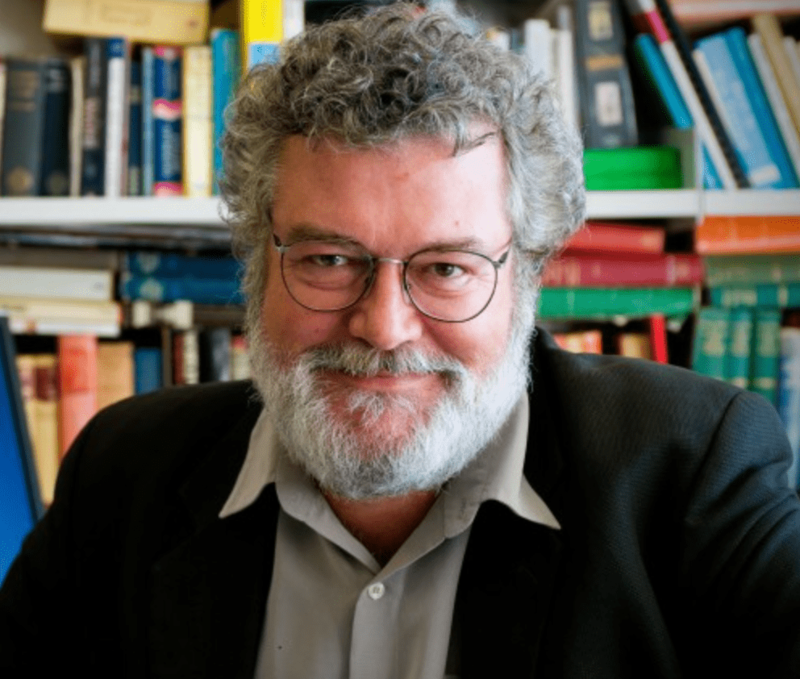 Professor James Belich is one of New Zealand’s most distinguished historians. First published in 1986, James Belich’s groundbreaking book about the New Zealand Wars and the television series based upon it transformed New Zealanders’ understanding of the ‘bitter and bloody struggles’ between Māori and Pakehā in the nineteenth century. Revealing the enormous tactical and military skill of Māori, and the inability of the ‘Victorian interpretation of racial conflict’ to acknowledge those qualities, Belich’s account of the New Zealand Wars offered a very different picture from the one previously given in historical works. The television series THE NEW ZEALAND WARS was a critical and popular success when it was first screened in 1998. 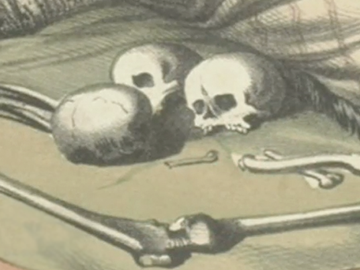 It brought the facts of our 19th century wars to many New Zealanders for the first time. His books also included a two-volume history of New Zealand, Making Peoples (1996) and Paradise Reforged (2001). More recently, he has turned to the comparative history of settler societies and their relations with indigenous peoples, an interest which produced the book Replenishing the Earth: The Settler Revolution and the Rise of the Anglo-world (2009). His current research interests are becoming increasingly diverse. They continue to include settler societies, imperialism, and racial ideas, but now also extend to global history and the origins of European expansionism in the late medieval and early modern eras. Although Jamie lives in Oxford for most of the year where he is the Beit Professor of Imperial and Commonwealth History at Balliol College, he returns regularly to his home in Waikanae. It is nearly two decades since Jamie’s influential work on the New Zealand Wars. Māoriland is thrilled to welcome him to participate in the final of the Rā Maumahara Screen Lectures (December 5th). We have a mix of acclaimed Māori historians and commentators who will join us over this series of Rā Maumahara Screen Lectures. They represent a new generation of Māori historians and thinkers who are making their mark in research and writing. We have representatives of Te Whare Wānanga o Raukawa and Te Wānanga o Aotearoa as well as Auckland, Victoria and Massey Universities. We also have speakers who are iwi historians and they will offer a more tribal perspective on these conflicts. On the final night of these Screen Lectures, Professor Jamie Belich himself will be present to answer questions about the NZ Wars in a global context. He will offer commentary on his recent writings about settler societies and the growth of the English speaking world. In this episode tensions simmer in 1850s Taranaki and Waikato, between land-hungry settlers and Māori who don’t want to sell. This resolve to retain their land results in what Belich calls “one of the most important developments in Māori political history” — the birth of the King Movement. But a new governor determined to reassert British authority exploits disunity between Māori factions, and a disputed sale at Waitara culminates in “New Zealand’s great civil war of the 1860s”. In this episode George Grey returns to the governorship in the wake of the costly Taranaki war. Now bitter, secretive and reluctant to share power, he talks peace while secretly planning to strike at the heart of the King Movement in Waikato. As gunboats patrol the Waikato river and a great road is painstakingly built to take his army south, Grey fabricates plots and conspiracies, convincing London to send more troops and ships, until the military balance of power tips in his favour. This episode focuses on Tūhoe prophet Rua Kēnana — the target of the last action of the New Zealand Wars in 1916, 73 years after hostilities began. He creates an independent community at Maungapōhatu in the Ureweras, complete with a remarkable meeting house. But any whiff of domestic dissent is intolerable for a Government fighting a war overseas. Armed Constabulary are sent to apprehend Rua on trumped up charges, with fatal results for two of his followers. All events will be held at the Māoriland Hub at 68 Main Street, Ōtaki and are free to attend.